Tell us about your restaurant. How and when did you open the Toddy Shop? 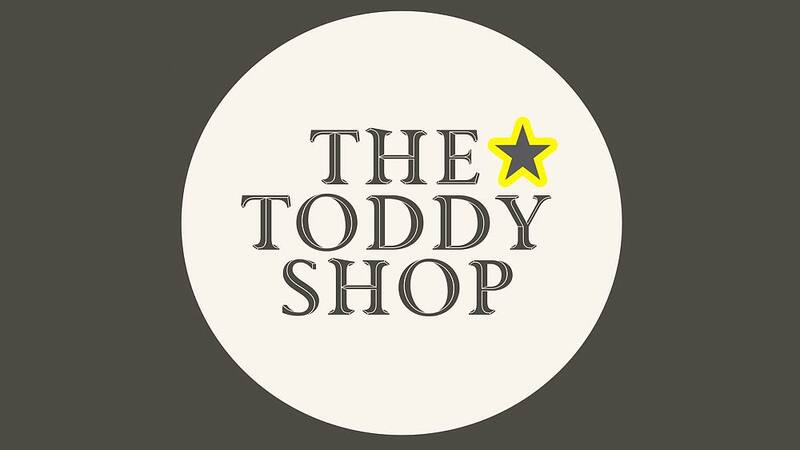 What made you go for the name “Toddy Shop”? Toddy shops or kalla shaps, as they are locally known, were once ubiquitous along the length of Kerala. These establishments serve excellent food along with fresh toddy. Today, very few of these remain. Our idea is borrowed from them – a place where fantastic Kerala cuisine comes together with great drinks and conversations. How difficult was it for you to come up with Kerala cuisine in north Indian market? Delhi was once popularly believed to be a Punjabi stronghold, in recent years there has been a distinct shift to accept new cultures and experiment with flavors. Kerala being a popular holiday destination, its cuisine is not unfamiliar to many people. And in a city that loves eating good food, we were confident that a Kerala restaurant would work, provided it was quality food. However, there were the tricky bits as well. Kerala cuisine is an interesting amalgamation of many cultures, which makes interpretation a huge factor. Every region and each home will have its own take and a dish could vary drastically from north Kerala to a home in south Kerala. So authenticity is a very fine line. Luckily, our head chef and my partner's mother Subhadra Kutty - a true-blue Malayalee lady has a bagful of traditional recipes. That was half the work done. What were the points that you kept in mind while designing the restaurant? We wanted the restaurant to feel more like a cozy, lived-in home where people could meet over quality home-style food, be able to have conversations and, at times, enjoy a poetry session, a musician, or be part of intimate book readings. Keeping this basic idea in mind we used minimal elements, be in the color palette, the use of cane, vintage switchboards, old speakers, using timeless photographs, or little trinkets as visual references to Kerala. All these points went into our design brief and everything was done in-house. How many food options you offer? What are the elements you keep in mind while deciding them? There are over 60 options on our menu and they're all curated to bring together the best of Kerala. We believe our menu is well balanced with spicy and non-spicy dishes and several options in both the vegetarian and non-vegetarian sections. There has been a clear directive right from the beginning to include recipes from across the length of Kerala, be it the Muslims in the Malabar region, Syrian Christians in the south, or Hindu homes across Kerala. Our recipes are traditional and have been sourced from Malayalee homes and some are heirloom recipes that have come down several generations. What remains your must try dish? Malabar Chicken Korma, Goat Stew, Malabar-style Biriyani and Karimeen Pollichathu (Spicy Grilled Fish), Soondal, are our best-selling dishes and have a real fan following. But the best part is when a lot of people who order these dishes on a regular basis decide to get adventurous and try some other dishes and suddenly decide that they have a new favorite. Which marketing strategy you follow to reach mass number of people? We've actually spent very little on our marketing and kept it simple - a sense of aesthetic and word of mouth. We focus on providing good food and rely on our patrons to spread the word. What is the secret to keep customers coming in? Consistency and good service is the two essentials to get regular customers. Though it sounds simple but is arguably the most challenging. Are all funding from your end only or have you raise external funds too? Are you looking forward to raise franchise also? We have funded the initial business ourselves when we launched our restaurant in HKV in 2014. In early February 2015, we began a takeaway counter at My Square, Select City walk which is a different model altogether and it's been a fantastic experience. The growth there has proven that we have a replicable model so perhaps franchises could be a way forward for a brand like ours. What are your growth plans for future? Or how would you like to expand your business? We would ideally like to expand into other cities, perhaps even take this internationally but we also realize the perils of expanding too quickly. At the end of the day, quality and authenticity is the key for us, which we do not want to compromise on. We've also only been in the food business for just over a year so everything is still a learning curve. Hector Beverages raises Rs 183 crore from Sofina a..